Discover an impressive 19th-century country mansion (pictured) and a state-of-the-art management centre at De Vere Horsley Estate. Designed and built in 1820 by Sir Charles Barry; the architect of the Houses of Parliament, De Vere Horsley Estate's mansion house has history and heritage at every turn. A birds eye view of the whole estate, including the original mansion house (pictured background), modern management centre and The Court building (pictured foreground). Impress your guests in our bright and airy Jenkins suite. Host your next training session in our spacious meeting rooms. Modern style set to inspire your guests. Modern spaces set the tone for memorable events. Original features and fine detailing set the scene for memorable meetings. A warm welcome awaits at Horsley Court. Original stonework and contemporary décor meet in The Court business lounge. The ideal breakout space for your guests. 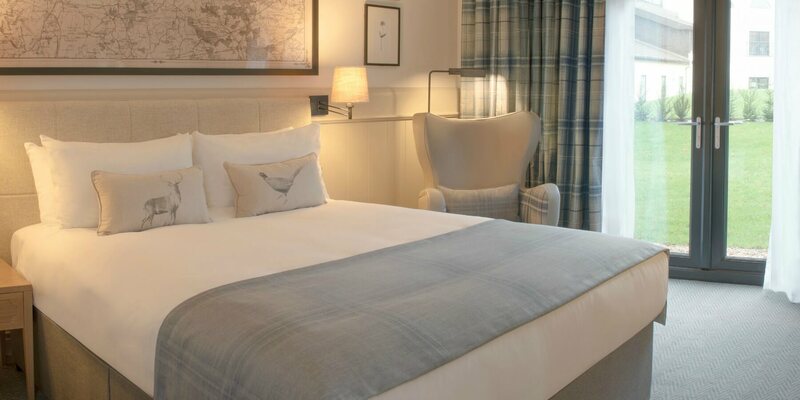 Modern, sophisticated style and smart technology combine in our recently refurbished mansion house bedrooms. 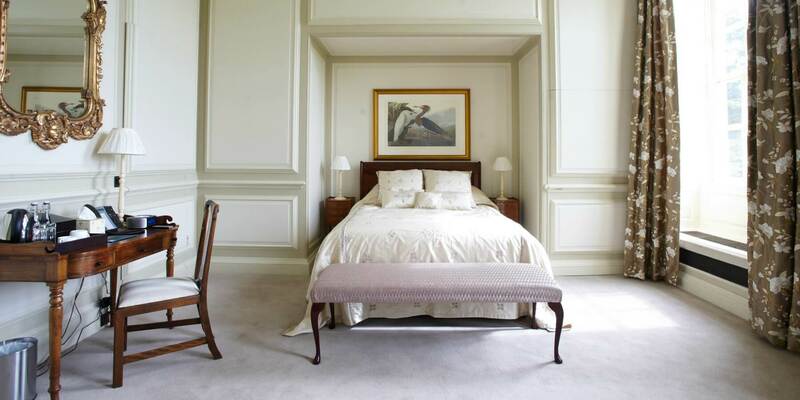 Classic meets contemporary in our spacious mansion house bedrooms. 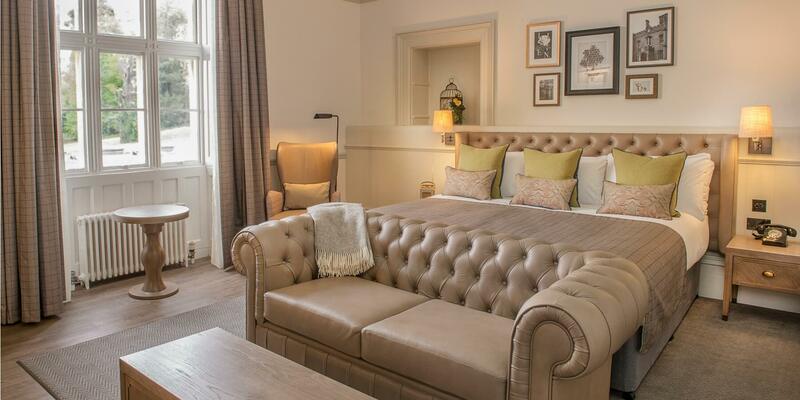 Our De Vere Suite is the epitome of luxury with sweeping views of the grounds. Warm tones and rich materials create a comfy retreat after a busy day. 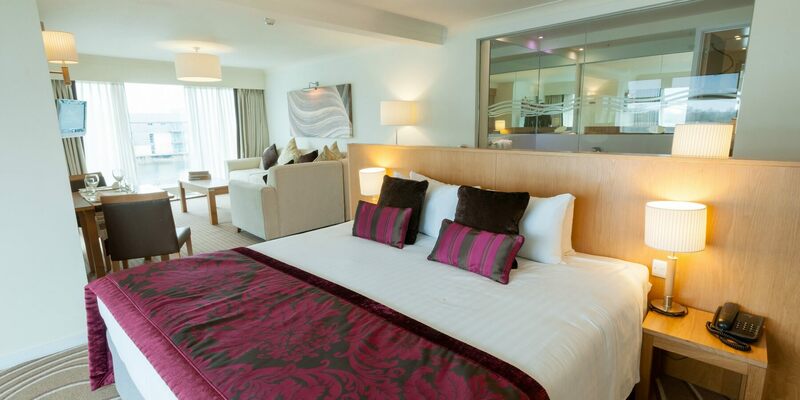 Relax in style in our contemporary bedrooms. Sink into one of our comfy chairs and unwind with friends or colleagues in The Court bar. The Management Centre bar is the ideal place to relax after a busy day. Locally sourced produce and seasonally inspired dishes served daily at the Steam, Bake & Grill. Oak panelled walls and fine detailing make the Towers Bar just the place for special celebrations. Once used by noble ladies to parade their dresses, the cloisters are a wonderfully unique feature of the mansion house. Intricate tiling and polychrome architecture blend together in this secret 19th-century chapel. A magnificent ceiling and oak panelling make The Great Hall a wonderful setting for your wedding. The grandest of spaces for a wedding day like no other. A unique lakeside setting for a wedding day you'll never forget. Beautifully refurbished whilst retaining its original features, the Sopwith Suite sets the stage for a very special day. Rich in heritage, The Charles Barry Suite has been refined with timeless style to provide an elegant backdrop to your wedding. Our Groom's Room is the perfect place to relax before the wedding. Meet your fitness goals in our fully equipped gym. Take a dip in our swimming pool. Whether you want to unwind in one of our relaxing spas, indulge at one of our destination restaurants, explore hidden gems in the local area or simply spend time together exploring the breath-taking grounds of our Mansion Houses; at De Vere we thoughtfully craft moments for you to enjoy exactly as you wish. Set within 250 acres of Berkshire parkland, De Vere Wokefield Estate’s rich history can be found etched into the architectural features that greet you throughout. 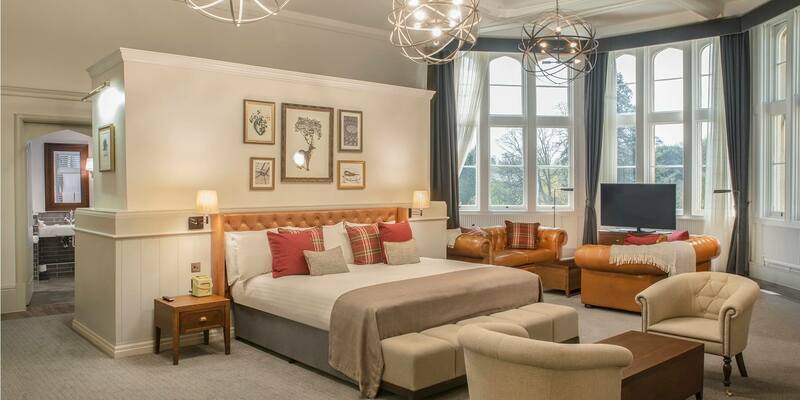 Today the hotel has completed a £20m refurbishment that has already seen 95 new bedrooms added, a further 54 renovated, a new restaurant, Whiskey Lounge, reception and refurbished event spaces including Wokefield Place. Just three miles from Windsor, you'll find this majestic estate with an 18th-century mansion and Georgian white house at its heart. 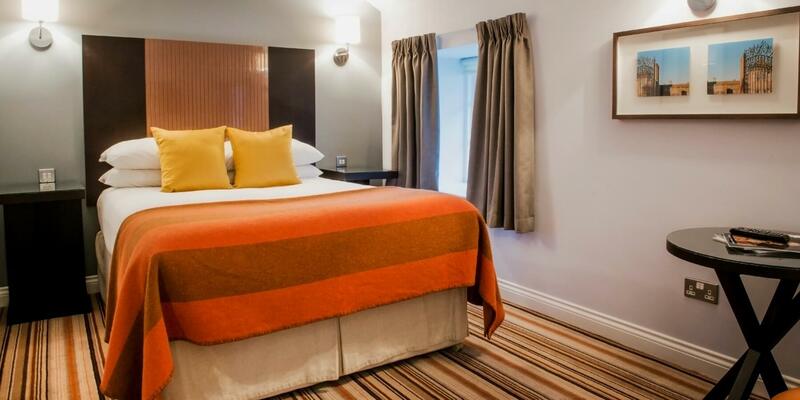 Recently refurbished, the hotel is ideal for Legoland trips. Set on the outskirts of the village of Little Horwood, this charming country house hotel stands in 38 acres of beautiful Buckinghamshire grounds yet is just 11 miles from Milton Keynes. Once one of Britain's most secret homes, this Buckinghamshire estate has an intriguing story to tell. 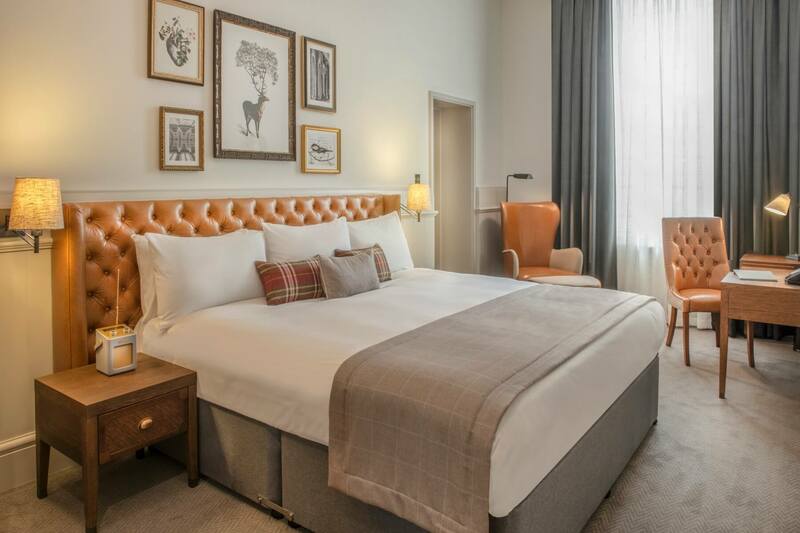 Inside, the hotel has undergone a £7m renovation, blending its original character with refurbished bedrooms, a new restaurant and outdoor dining courtyard along with the addition of The Library, Huntley Bar and a new event space, The Cavendish Suite. Whilst outside manicured grounds lead you to the Chiltern Hills beyond. 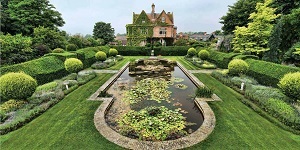 Set in 80 acres of beautiful grounds, this Grade I listed mansion house is great for short breaks, events and weddings alike, just a 5-minute drive from J14 of the M1 and close to Milton Keynes. Tucked away in a peaceful corner of Cheshire, this grade II listed country house is located close to Warrington and Chester and with direct rail links into Manchester. A bold Victorian house set in the Cheshire countryside located within easy reach of both Manchester and the Lake District. 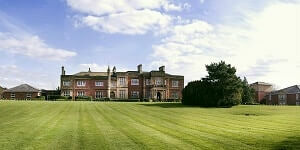 A wonderful setting for both country and city breaks, weddings and events. 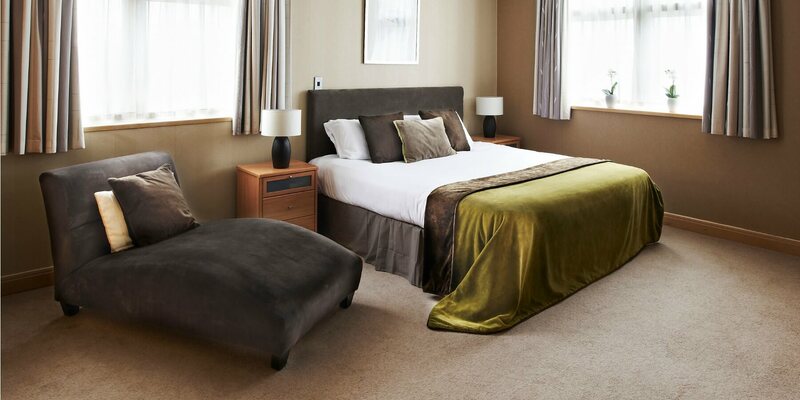 Set in the picturesque Cotswolds, De Vere Cotswold Water Park is a contemporary retreat with a spa close to Cirencester and within easy reach of Bristol, Bath, Cheltenham and Oxfordshire, making it a great event location or a break away. On the fringes of the Cotswolds, is where you’ll find this ancestral country seat, set within 30 acres of beautiful grounds. With a history dating back to the 11th Century, the original features of this Grade II* listed property have been restored following a transformational £5m project across the mansion House, including refurbished bedrooms with the addition of 11 new suites, renovated event spaces and a refresh of the spa & gym. 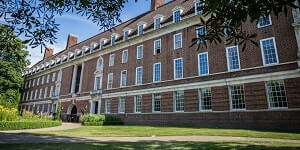 In the heart of the UNESCO World Heritage site of Greenwich, you'll find this Georgian red-bricked hotel. 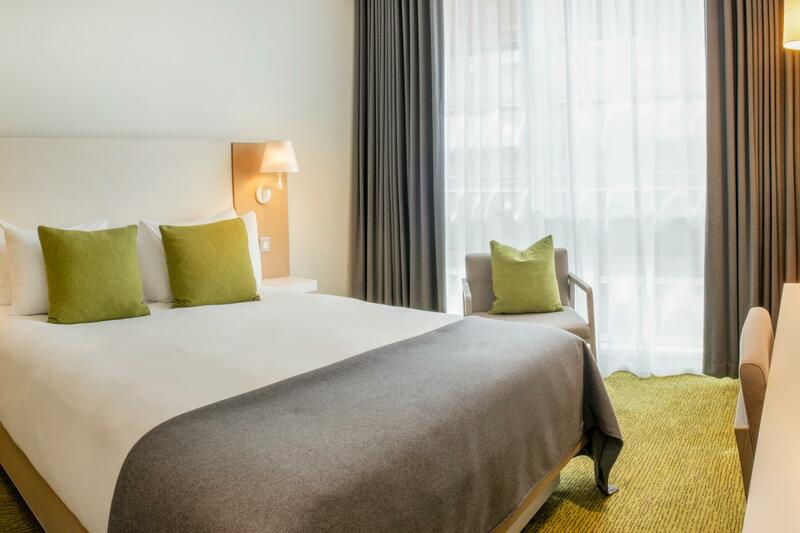 Next door to the National Maritime Museum and minutes from the Cutty Sark, central London is just a short train or boat ride away. Located close to Daventry, De Vere Staverton Estate is a modern country retreat with a golf course, and is easy to reach from main motorways and Birmingham Airport, with Northampton and Rugby train stations nearby. In the heart of Surrey, this country house hotel stands in 200 acres of grounds with its own Championship golf course yet is just 14 miles away from central London. 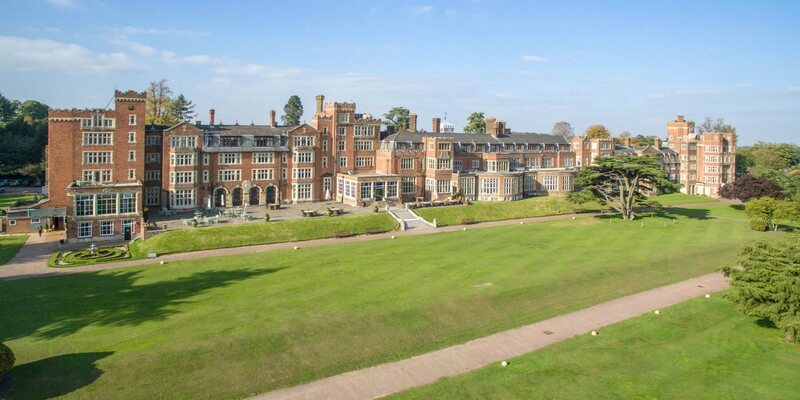 Located just outside Guildford, De Vere Horsley Estate combines a 19th-century mansion with a modern exec centre, all within easy reach of central London with the nearest train station just 1.5 miles away, making it an ideal location for events or a weekend away. 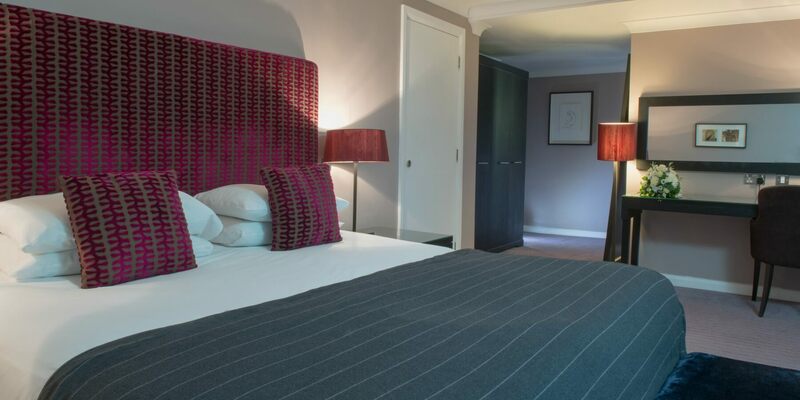 Set in 330 acres of The University of Nottingham’s landscaped parkland, this modern eco-friendly hotel is close to Nottingham city centre with direct rail links into London and just 10 minutes from J25 of the M1. 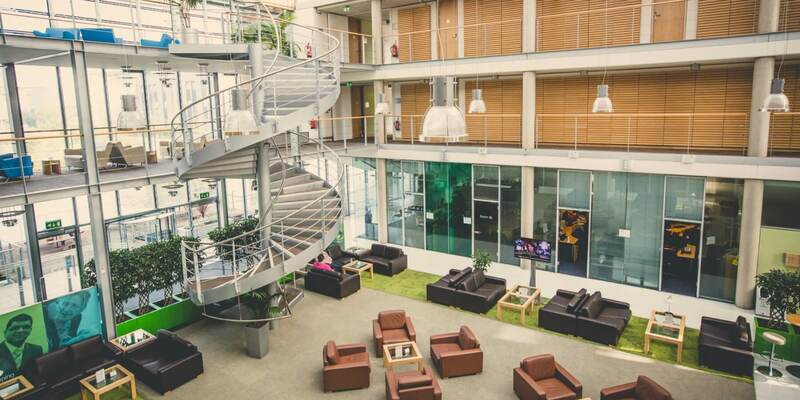 Set in 65 acres of lakeside grounds, De Vere Jubilee Conference Centre is a modern meeting and event venue close to Nottingham city centre with direct rail links into London and just 10 minutes from J25 of the M1. *Offer is a room only offer and includes a free breakfast per guest. Offer is subject to promotional room and rate availability. Date restrictions will apply. All rates quoted are from rates based on two people sharing a standard double and will vary. Offer cannot be used in conjunction with any other offer, discount, group, loyalty or negotiated rates. Please quote promo code FREE when booking. Standard cancellation terms and conditions will apply as stated in the booking process. Please visit our terms page for further details. © Principal Hotel Company Ltd. All rights reserved.